Start taking classes at Battle Born Krav Maga and other studios! 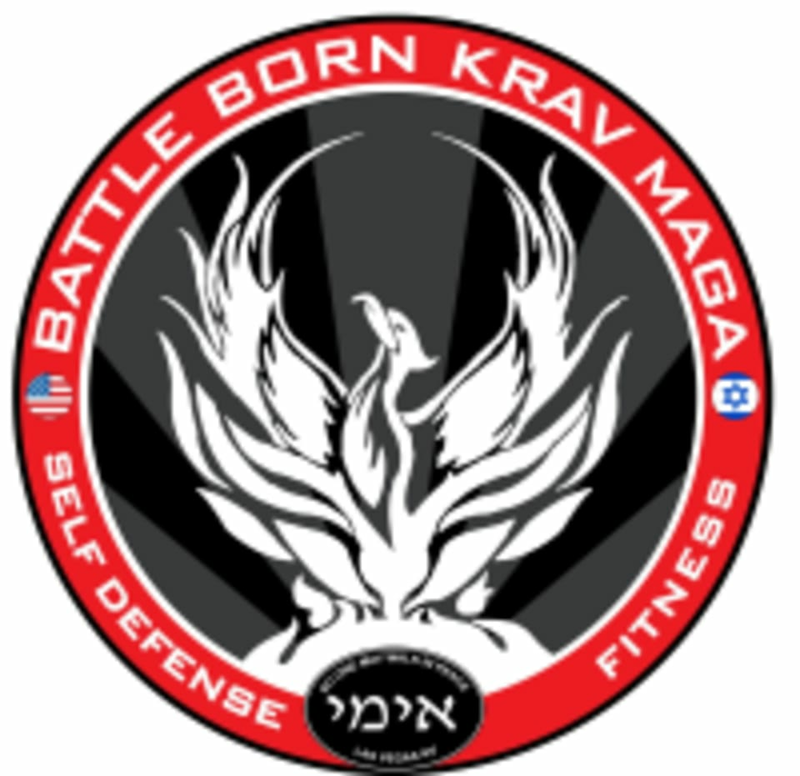 Battle Born Krav Maga was formed to deliver the most effective self-defense system in its purest form. Although they operate in a positive and supportive environment, they take a serious approach to their students’ training because in many cases Krav Maga may save your life one day. Their mission is and always will be to provide the highest level of training and the best possible experience for every Battle Born student. Battle Born Krav Maga is located at 7211 S Eastern Avenue Suite #120 in Las Vegas, NV next to Camp Rhino. This place is a fraud. Dont waste ur credits on them.